EveryMatrix is pleased to announce the launch of the new e-Sports betting services, providing real-time coverage of leading game titles, tournaments and the most exciting markets. The new service is part of the OddsMatrix present offering which includes compelling Data Feeds, a Fully-managed Sportsbook, and a unique Feed Aggregation technology. EveryMatrix’s e-Sports growing offering provides 50+ tournaments with 1200+ pre-live events and 400+ live events per month, with 60+ betting types applied to all relevant maps, rounds and periods of disciplines. Originating from 20+ specialized sources, OddsMatrix e-Sports services provides bookmakers, affiliates, media or fan sites with real-time coverage of leading game titles and tournaments. The current offering includes the most loved titles and tournaments, such as CS:GO, DOTA 2, LOL, Overwatch, StarCraft, Fortnite, PUBG, Call of Duty, among many others. “The e-Sport revolution has finally begun, and we are pleased to join the commercial breakthrough of e-Sports betting with our newly released e-Sports services. This exciting new feature is a part of both OddsMatrix Data Feeds and the latest instalment of the OddsMatrix Sportsbook.” commented Ebbe Groes, EveryMatrix CEO. 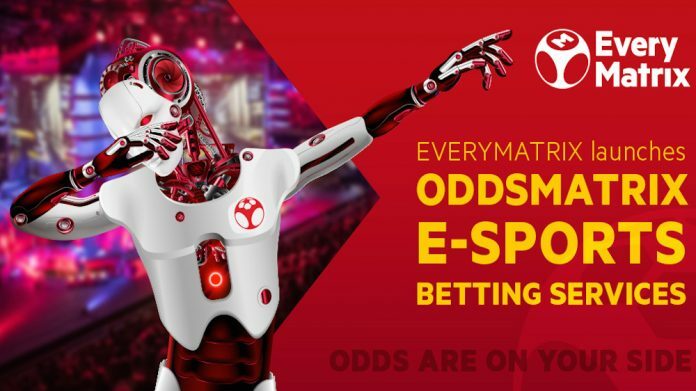 OddsMatrix e-Sports services cover real-time pre-match & live odds, stats, scores, settlements, and ensure stable operations thanks to its automatic failover feature. 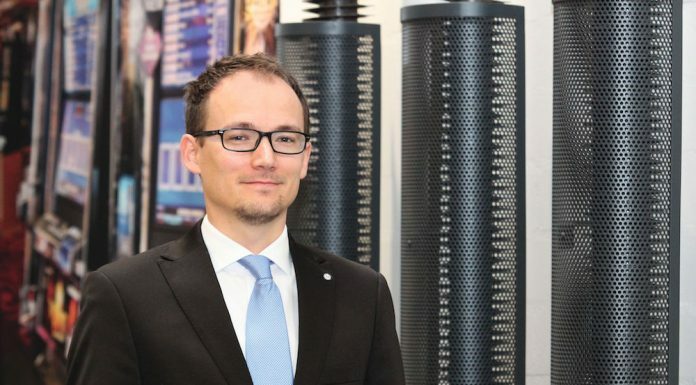 Operators are able to enjoy a fully automated trading system while still having the ability of tweaking odds and customizing their profit margins. The company will showcase their newly released OddsMatrix e-Sports betting services at ICE Totally Gaming in London, 5-7 February, at Stand N6-310, together with its full suite of API Driven and modular solutions.